prepare ingredients for each flavor and topping including homemade salted caramel, chocolate base, balsamic reduction, hot fudge, lemon curd, fruit compotes, etc. 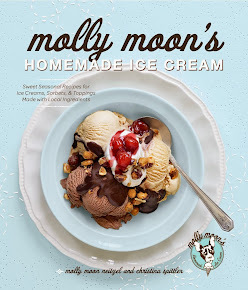 As with all positions at Molly Moon’s, employees are eligible for incremental, merit based raises and medical, dental, and vision insurance after 60 days of 25 hour/week employment. If you feel you are a good fit for either of these positions, please email a cover letter and resume to jobs@mollymoonicecream.com and if we agree, we will get in touch about interviews. Thank you!